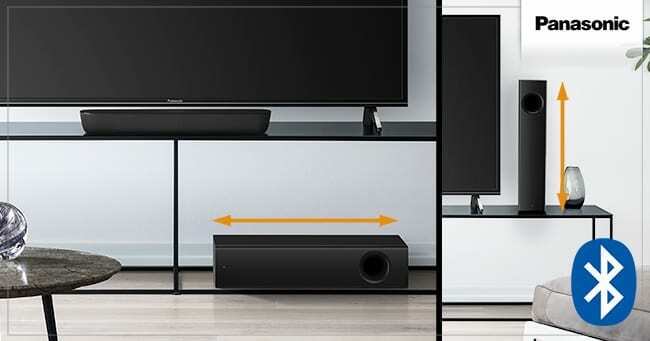 If you are looking for richer audio to add extra ‘oomph’ to your TV speakers, adding an external Panasonic soundbar is a great way to produce a stunningly rich and immersive soundstage that will enhance your home cinema experience. This mini soundbar is perfect for smaller spaces, thanks to its compact profile and a wireless subwoofer that can be placed in vertical or horizontal position. It offers wireless Bluetooth capabilities and supports HDMI with Audio Return Channel (ARC) and optical connections. 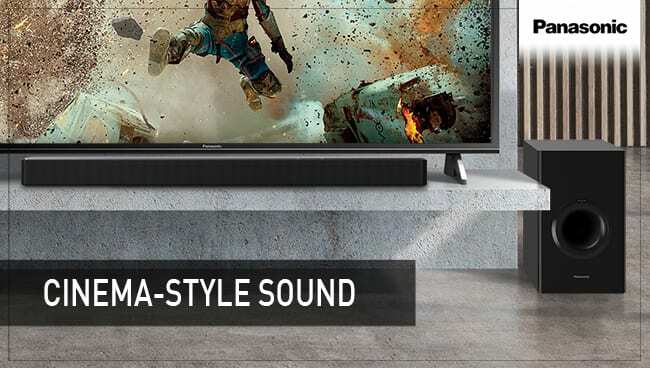 This impressive TV soundbar delivers immersive cinema audio and Bluetooth with a 2.1 channel sound system boosted by a wireless subwoofer. 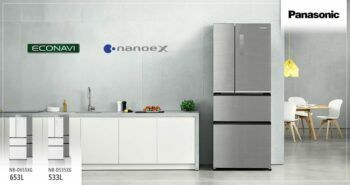 You’ll also love the system’s compact and stylish profile, designed to complement the latest Panasonic television range. 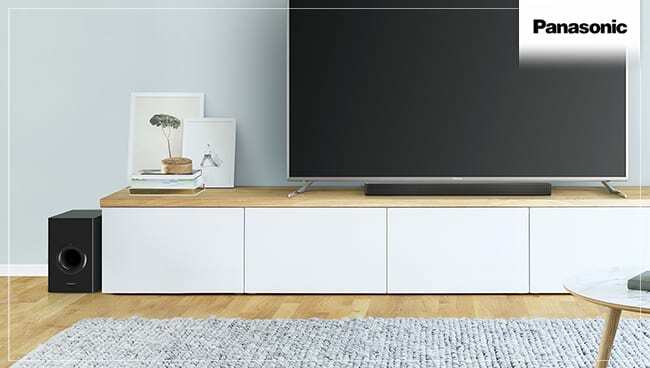 This 3.1ch soundbar with Bluetooth features three independent speakers and a powerful wireless subwoofer to fill your living room with stunningly clear, rich and rounded sound, which is stronger and more immersive than standard TV speakers can deliver. 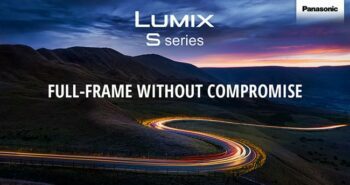 This premium model supports HDMI with Audio Return Channel (ARC) and optical connections, and the elegant and compact design makes it a perfect partner for the latest range of Panasonic big-screen TVs. 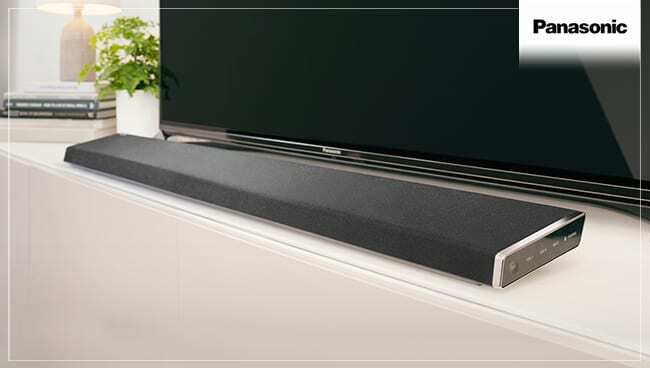 This beautifully designed slim-line 3.1ch soundbar brings both films and music to life, using three integrated speaker drivers and separate wireless subwoofer. The central speaker focuses on dialogue, a digital amp keeps sound stable at high volume, and the subwoofer uses a down firing driver for more powerful and rounded bass. 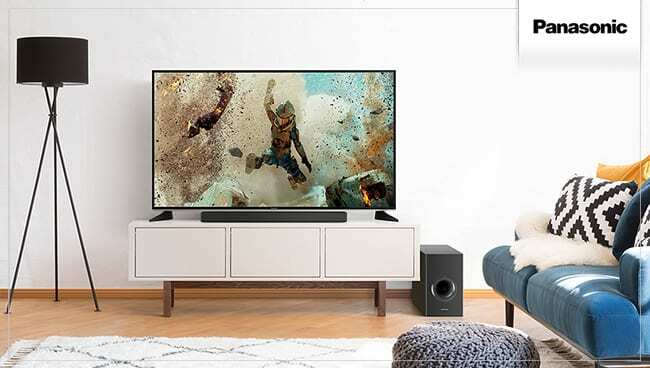 Bluetooth capabilities are on board, and the soundbar supports HDMI with Audio Return Channel (ARC) and optical connections.